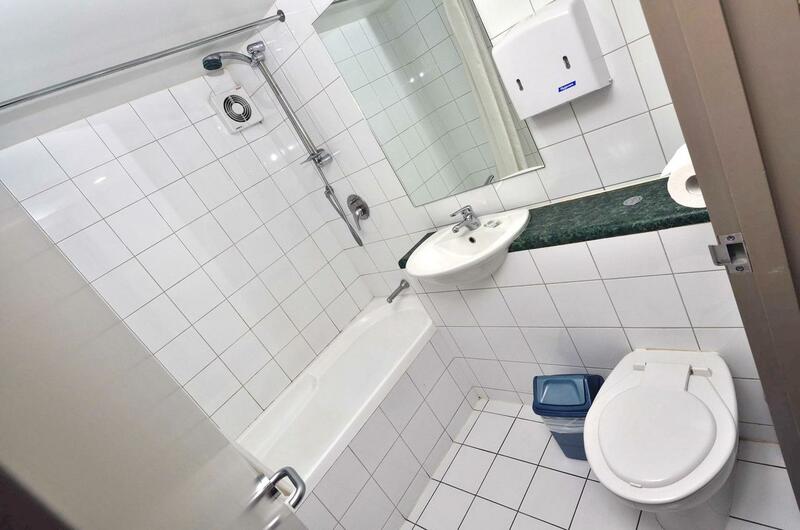 Centrally located in the adventure capital of the world! 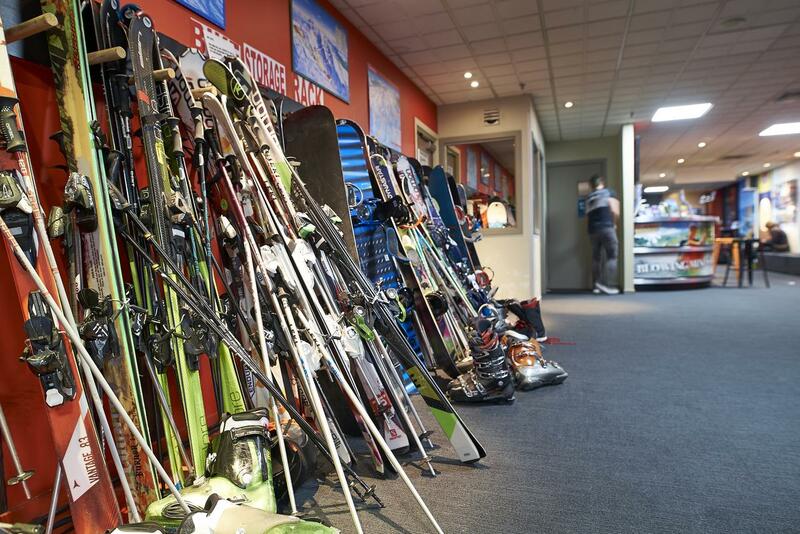 Base Queenstown is the ideal venue for large groups. 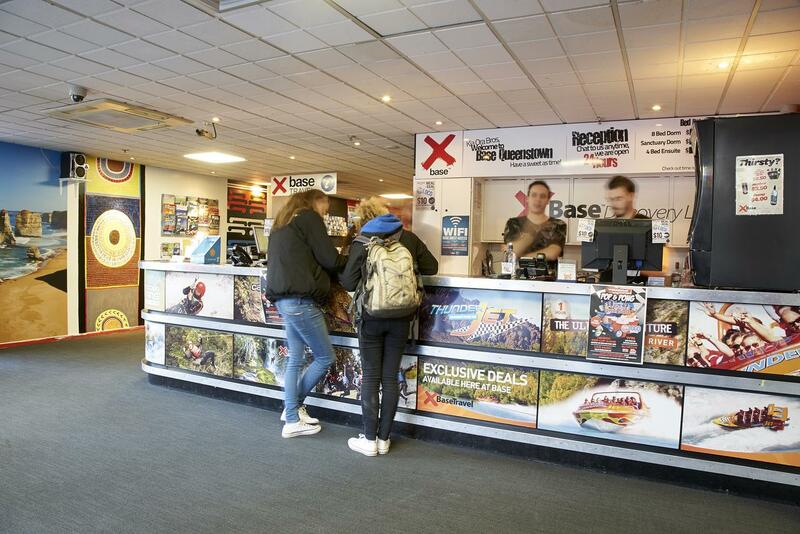 With over 380 beds we can almost guarantee that your group will be all put together in the same part of the hostel. 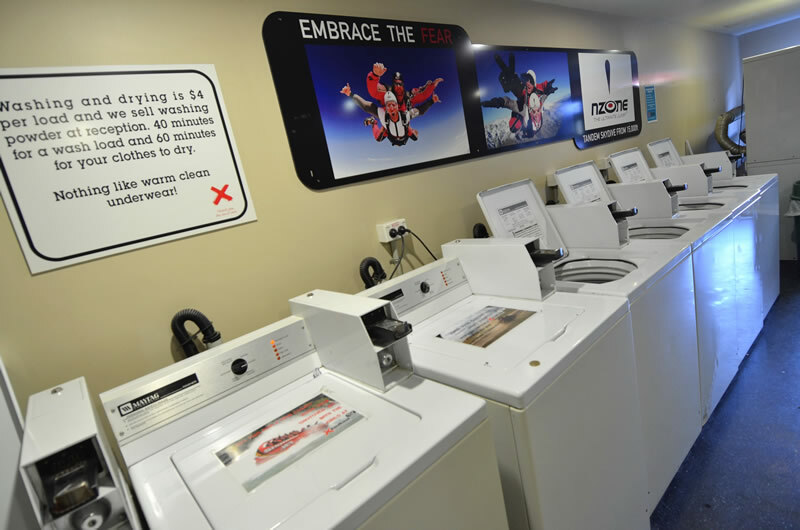 Our facilites are large enough for groups of all sizes to use without having to queue. 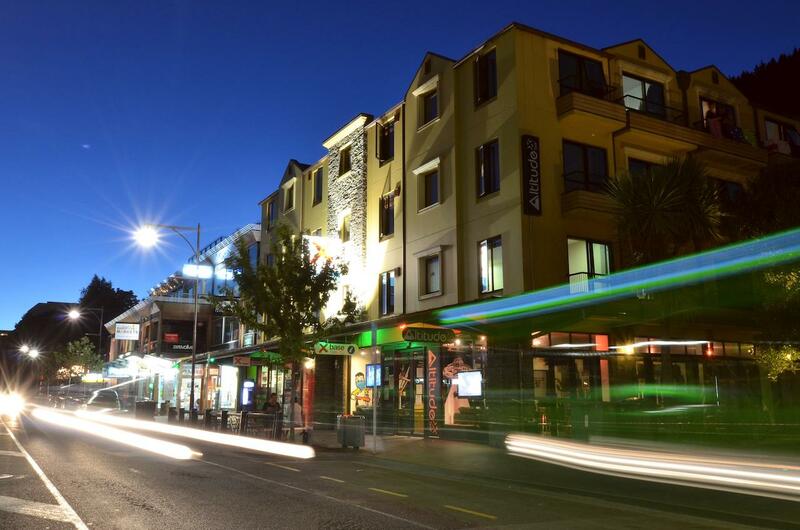 Our Queenstown group accommodation is ideally situated in the town centre and is within walking distance to all the main attractions, retail shops, restaurants and bars. 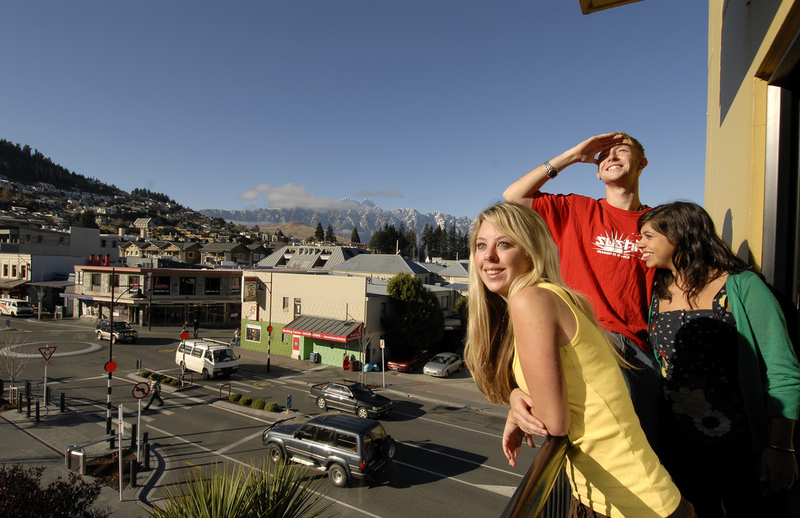 Our travel desk is a one stop shop to explore all of the crazy things Queenstown has to offer. It also offers massive discounts on group deals. 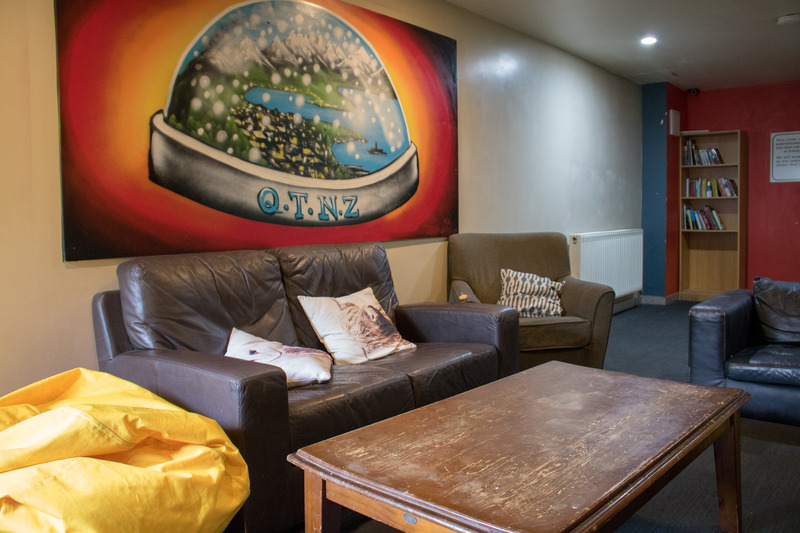 With an excellent central Queenstown location our quality hostel offers comfy beds in a clean, modern and secure environment. 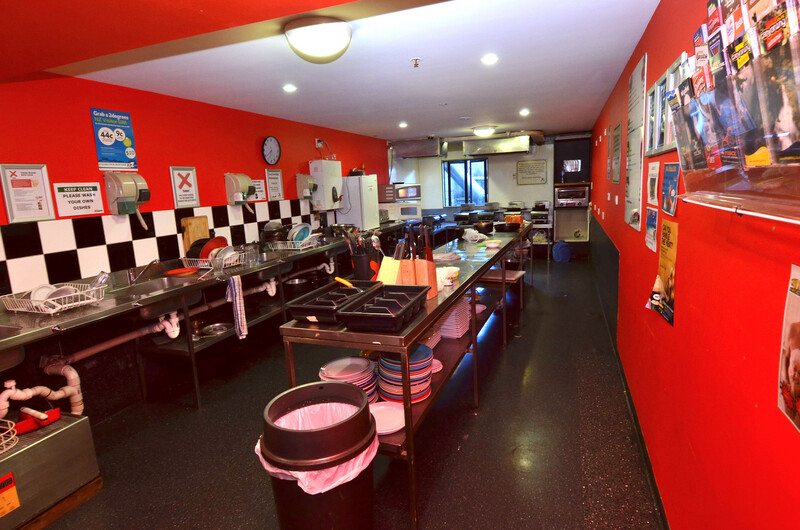 We have a fantastic kitchen that offers catering packages by prior arrangement and can do anything from finger food to some of the best and well priced meals in Queenstown. 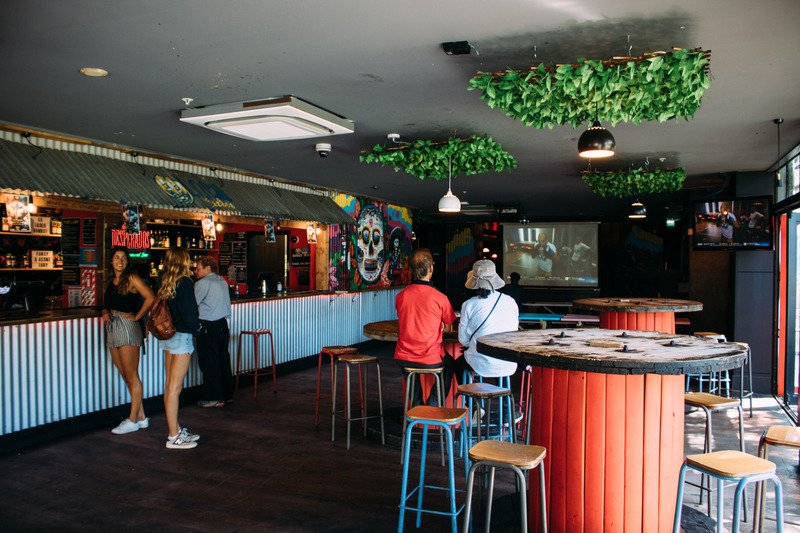 Loco Cantina, our onsite bar, can cater for groups of all sizes and can be used for private functions and meetings upon request.